Although the financial benefits of Puerto Rico’s Act 20 and Act 22 tax incentive program create arguably the most cash flow efficient business model in the world – the timing isn’t always right for everyone. Children finishing up school and upcoming liquidity events are some of the common scenarios we see at CASPR. While business owners will eventually utilize Act 20 and Act 22 – time is on their side to develop a well thought out estate plan. In this article, we have partnered with Art Varavadekar, founder of Worldwide Financial Group, to analyze how a Cash Balance Plan (CBP) can be used prior to an Act 20 and Act 22 implementation and what those outcomes could look like. and a Safe Harbor 401(k) profit sharing plan. Why the Defined Benefit Plan? 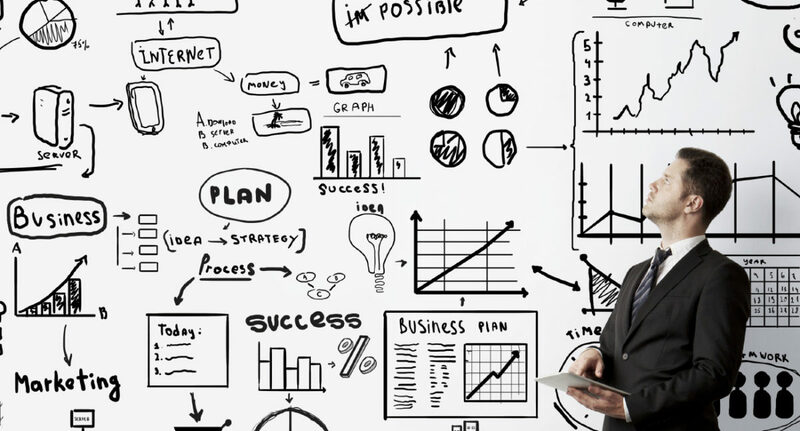 While defined benefit plans have generally been phased out due to large pension liabilities – a CBP takes the best characteristics of each strategy to create a hybrid plan. This allows for the largest deductible contributions for individual owners – up to $328,800 for 2017, while providing additional deductibility for employee contributions. Owner and employee contributions are then invested. 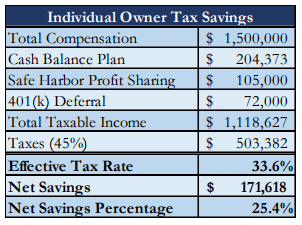 While owners bear the risk of investment returns in the CBP, the 401(k)-safe harbor profit-sharing plans are participant driven. The distributions from the cash balance plans are based on an Interest Crediting Rate (ICR) which is set by the plan actuary – usually between 5% and 6%. With the S&P up 14.9% this yearii, one can start to see how CBP’s can be a great vehicle, not only for tax planning, but for investment growth as well. This is the perfect first step for tax conscious business owners who are planning to utilize Puerto Rico’s Act 20 and Act 22 in the next 5 years. Unlike other tax havens such as Singapore, Panama and Ireland, a U.S. CBP has the ability to travel with you to PR due to PR’s unique classification as a US territory. For tax purposes, PR is considered a foreign jurisdiction and is not subject to federal taxes but it is still governed under US securities law. 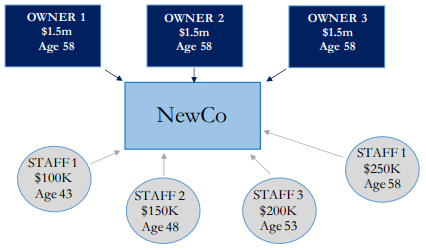 NewCo, an Illinois LLC, has 3 owners, between the ages of 55-65, all earning $1.5m annually. NewCo also has 4 employees with varying ages and compensation levels. The CBP works in this scenario because owners are nearing retirement, are not in immediate need for the cash and NewCo has a small number of employees. will rise dramatically. This provides an opportunity for the CBP to be added to an estate, even if the plan is shut down on a company level. This message is to be informational in nature and one should consult a financial professional prior to making any investment decision. For more information on CBP’s and estate planning, Mr. Varavadekar, CFP® can be reached at 847.478.1136 or avaravadekar@wwfgi.com . For more information on Puerto Rican tax incentive programs, please contact CASPR at 872.212.3741 or info@joinCASPR.com .